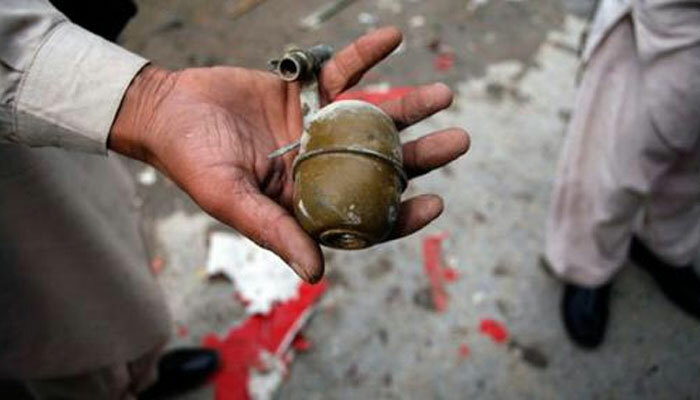 QUETTA: At least two people were injured in a grenade blast in Turbat, Balochistan on Sunday, police said. The blast took place after unknown miscreants lobbed a hand grenade in Turbat's main market, officials said. Police and rescue members rushed to the spot soon after the explosion and cordoned off the site. The explosion also partially damaged three motorbikes. The injured were shifted to a hospital.